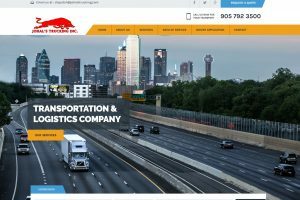 Sethi International Trans Inc - GJB Web Tech Inc.
Sethi International is one of the known name in transportation industry in GTA (Mississauga, Brampton). 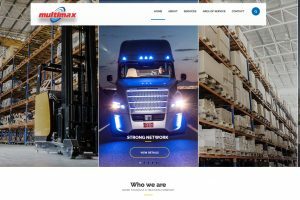 Sethi International Website has a strong backend with admin panel to update load status to customers and live Chat feature to regular updates. 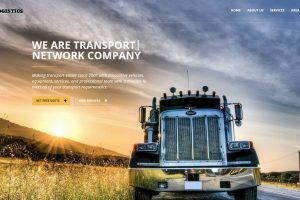 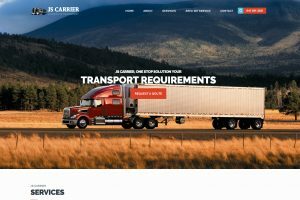 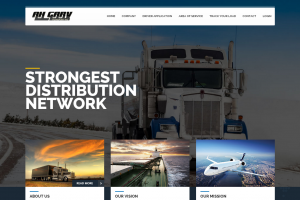 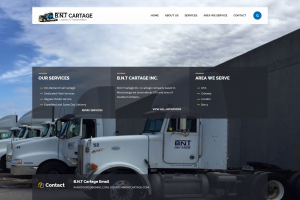 Transportation Website Design in Mississauga – AH Gary Inc.
GJB Web Tech is a Web Developer and Web Design company was founded in 2014, we serve from Windsor To Mississauga and become one of the most recognizable Web Designer and Web Developer firms in the span of 5 years.